This Contest is organized by Tata Starbucks Private Ltd. The Contest will be held from 8th Feb, 2019 until 14th Feb, 2019, commencing from Time 11:59 am (IST) on 8th Feb, 2019 and ending at 11:59 pm (IST) on 14th Feb, 2019.
a) The contestant has to tag one person & say why they want to go on a #StarbucksDate with that person & which store. c) Entries that are incomplete, illegible and/or fraudulent will be disqualified immediately. d) The decision of the winners of the Contest is final. No correspondence will be entertained. e) The Contestant automatically relinquishes all rights or claim to any cards submitted and agree for these materials to be used by Starbucks India for the purpose of advertising and promoting the product or event. f) Starbucks India has the right to amend the Rules and Terms and Conditions of the Contest at any time without prior notice and/or reason. g) Starbucks India reserves to rights to use the names of Contestant(s) in any medium for publicity. Contestant may submit multiple entries. 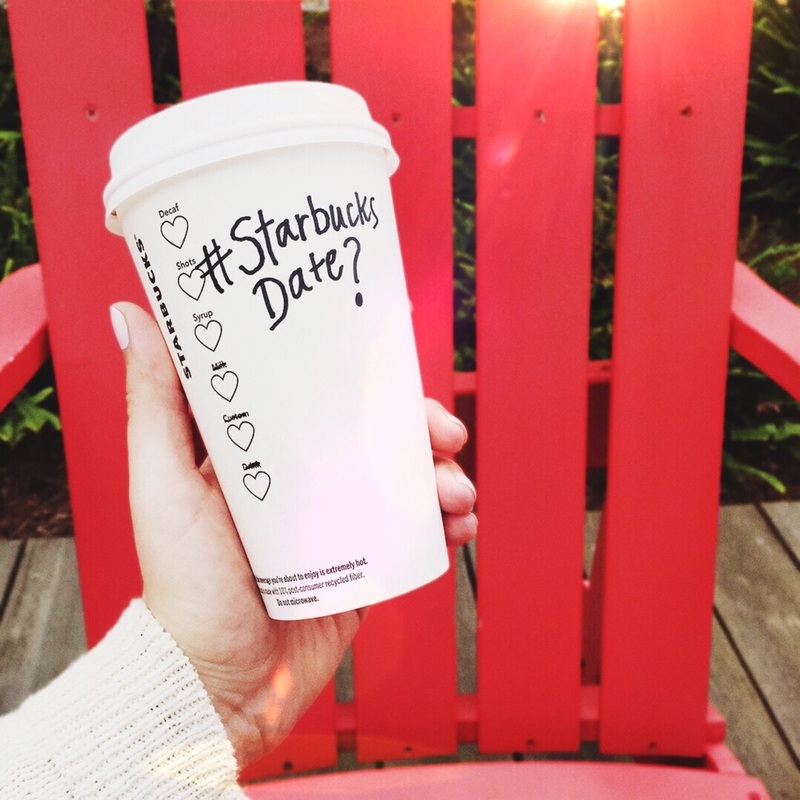 a) The prize for completion of the ‘#StarbucksDate’ is a free Valentine Special Red Velvet Cake. b) The decision of Starbucks India shall be final and binding on the Contest winners. c) Starbucks India reserves the right to alter, modify or change the prizes at any point of time. d) The free cake cannot be altered, modified, exchanged, substituted or redeemed for cash at any point of time. e) The free cake cannot be altered, modified, exchanged, substituted or redeemed at any other store except for the one mentioned by the winner. f) The prizes are awarded on an ‘as is’ basis and Starbucks India, employees and/or the prize sponsors shall not be held liable in any manner whatsoever for any of the above. g) In the event that a breach of the rules has been discovered after the judging and the award of prizes, Starbucks India will request the return of the prize and will chose another winner. a) By participating in the Contest, Contestant agrees to be bound by The Contest Terms & Conditions, and the decisions of Starbucks India. 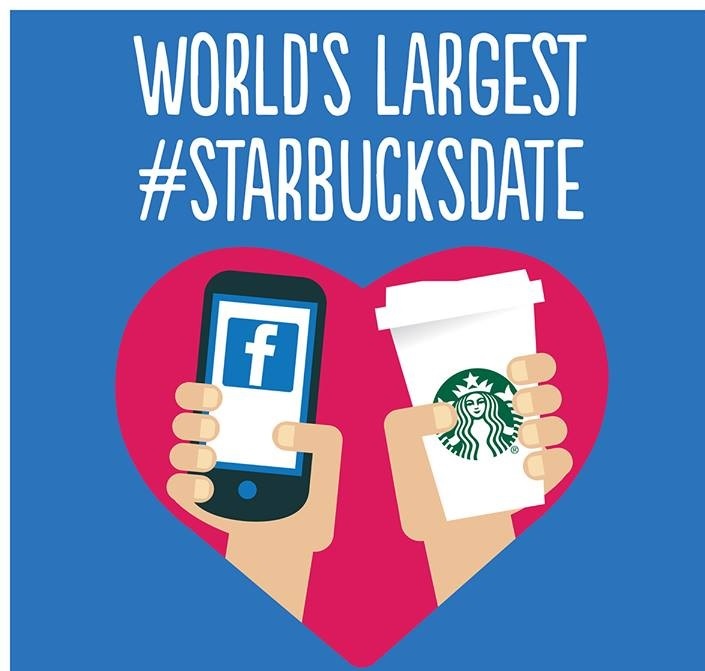 b) All chosen winners have to be agreeable to participate in the “#StarbucksDate” Contest with rights under Starbucks India. a) By participating in the Contest, Contestant agree to be bound by the Terms and Conditions set therein and any decision made by the judges of Starbucks India. b) Contest Winners are fully responsible for any injuries, damages or claims as a result of their participation in the contest, usage of their prizes and/or collection of their prizes. For information/clarification/queries, please contact us at customerservice@tatastarbucks.com with your query clearly mentioned as the subject of your e-mail.